Engrave both the front and back of this beautiful rose gold plated sterling silver locket. 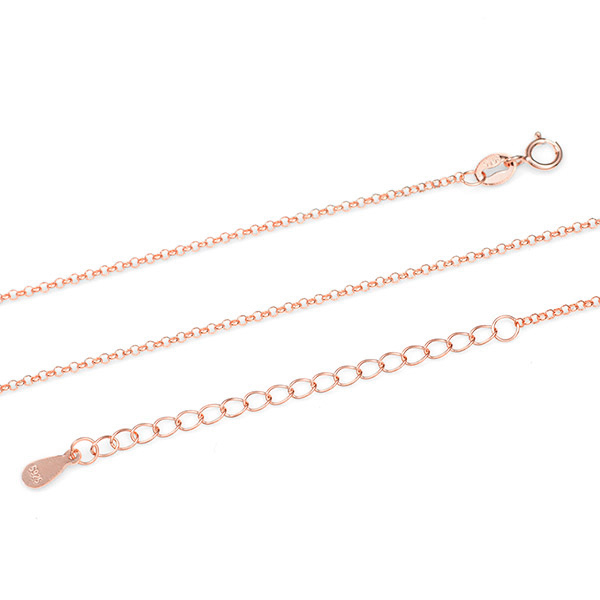 It's polished on both sides and comes with an adjustable 18 - 20 inch sterling silver rose gold plated chain. Snap in feature keeps photos secure. It holds two photographs. This beautiful engraved locket makes for a very special gift.